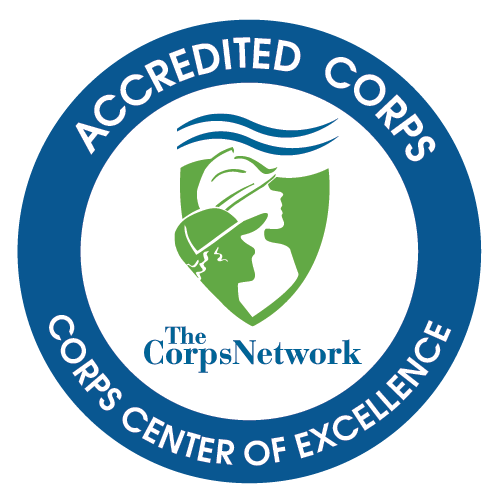 Idaho Conservation Corps' core purpose is to provide opportunities for youth and young adults to learn, grow, and experience success. Idaho Conservation Corps' (ICC) Youth Programs combine education and job skill training with outdoor adventure for ages 16 to 18*. Programs last 5 weeks and participants earn money, high school credit, and a solid job reference. ICC's Young-Adult Programs offer a paid job-training experience as crews tackle Idaho’s highest priority conservation needs, including wildfire reduction, non-native weed eradication, and trail building and maintenance. ICC's Individual Internships offers hands on training and experience to those interested in pursuing employment with land and water resource management agencies, and other community partners.